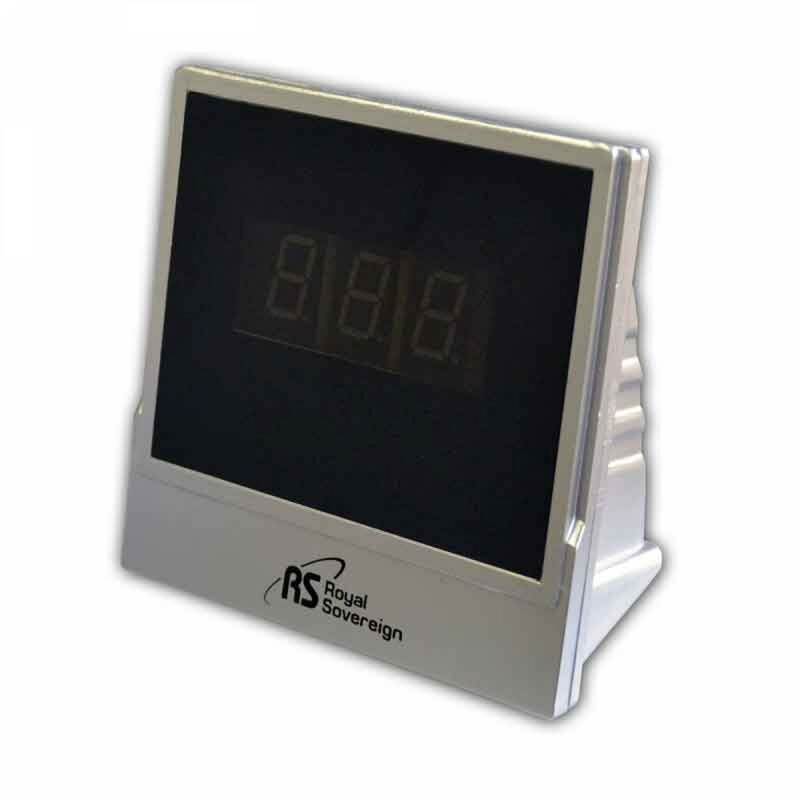 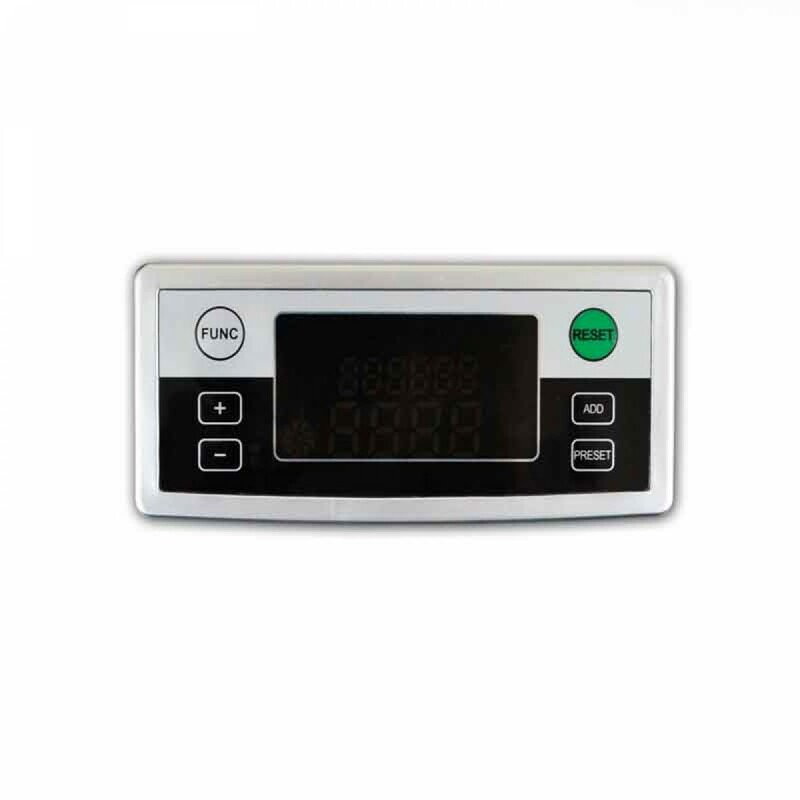 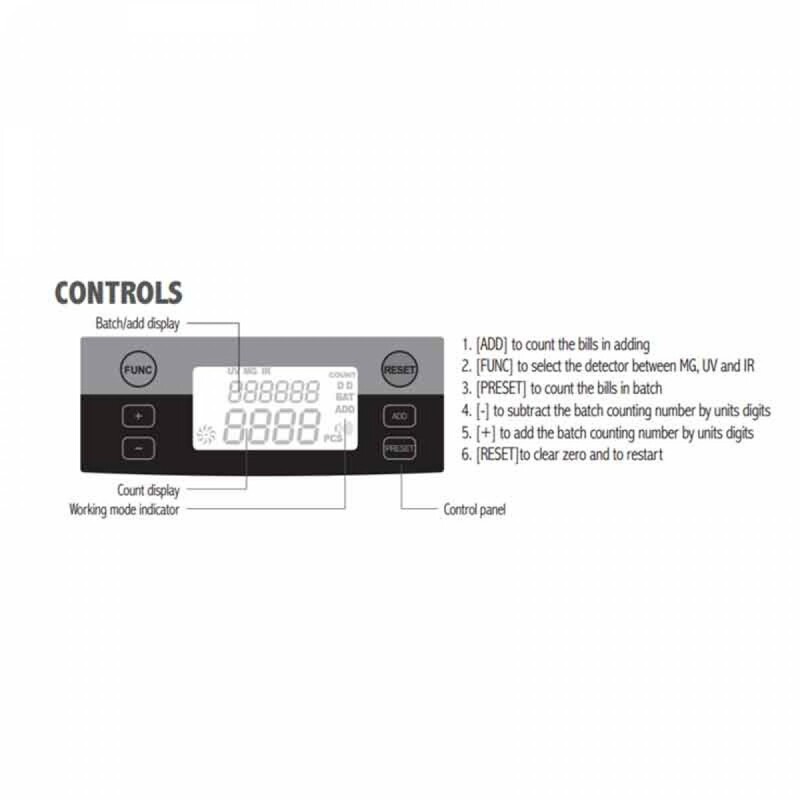 The Royal Sovereign Currency Counter with External Display System RBC-100 saves time and money. 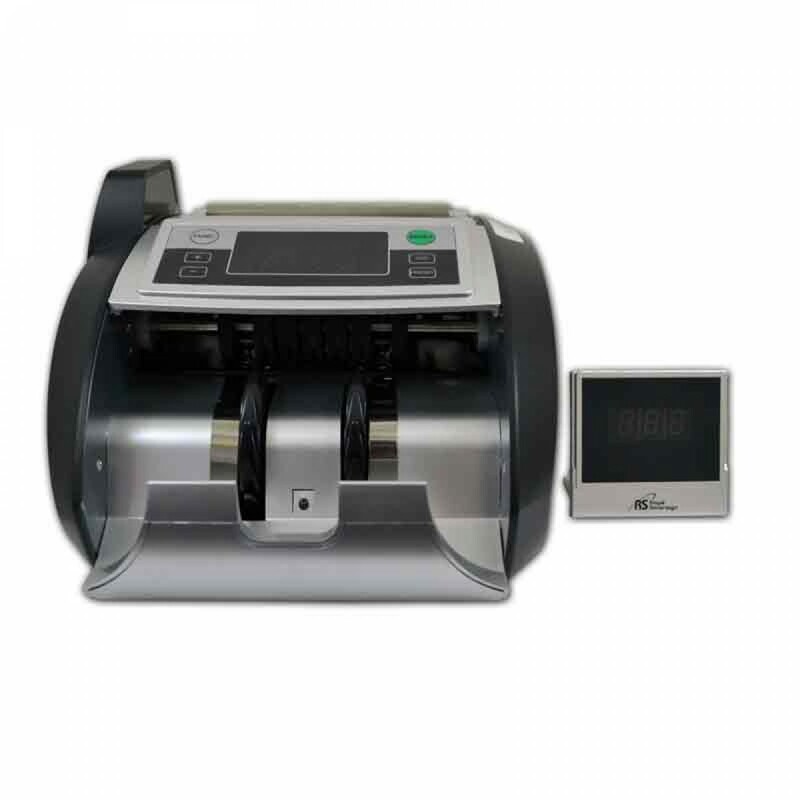 The Royal Sovereign RBC-2100 offers a sleek, back-loading design with reliable bill counting, counterfeit detection, and external display system. Counts bills at 1000 bills per minute with the added protection of Ultraviolet (UV), Magnetic (MG), and Infrared (IR) counterfeit detection. 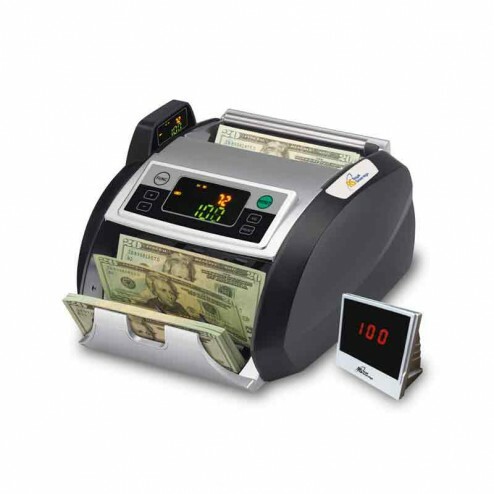 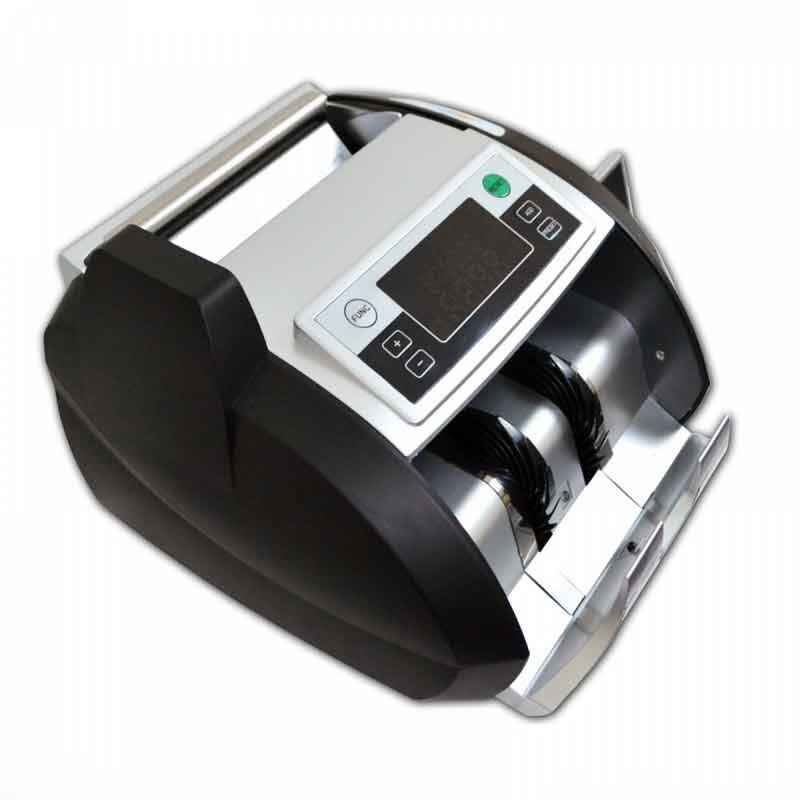 The also comes with batch and add mode, making it easier to band, transport, organize, and store your cash.